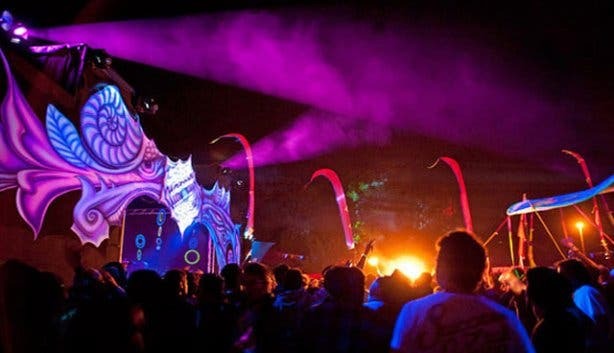 Your guide to the sickest summer psy and electronic music festivals of the 2018 season! 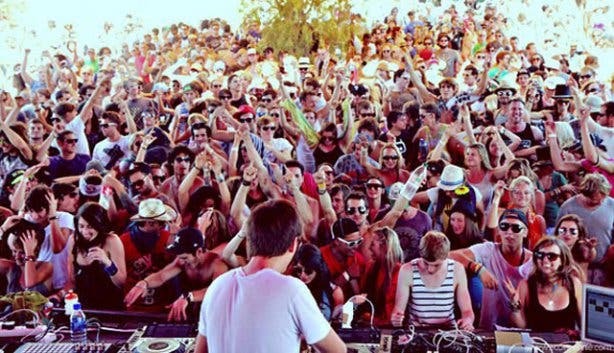 Cape Town is home to the outdoor trance music party. 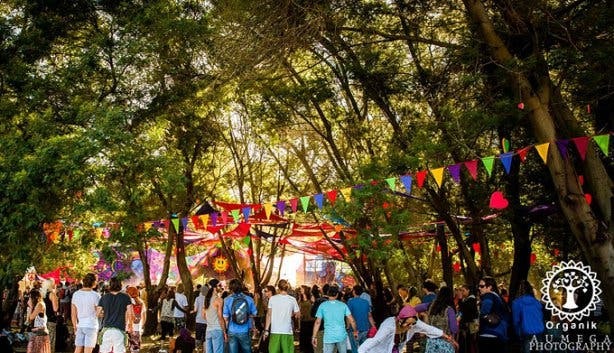 Sure Joburg tries its best but this seaside city, with its chilled-out reputation and its surrounding natural splendour, is the obvious choice for weekend-long, wide-eyed music festivals. 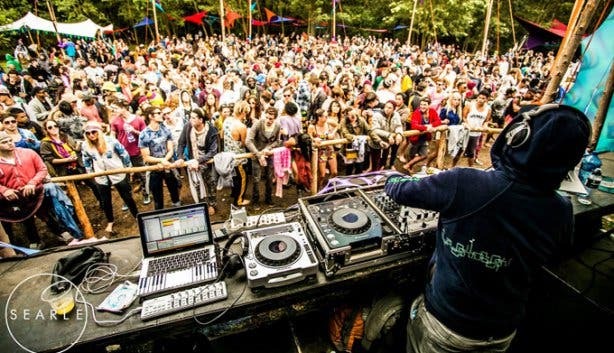 However, if you’re not in the loop, upcoming outdoor trance parties can prove rather elusive. More times than not, it’s difficult to get the hard facts about what’s happening where and when. More specifically, in much the same way as people from Cape Town direct you around the city with useful instructions like “drive away from the mountain”, the only ‘essential’ info that those who are clued up are often willing to share about a trance party is that the jol was the, “party of my life” or had “mystical visuals” and “amazing energy”. Don’t despair though; we’re here to help! 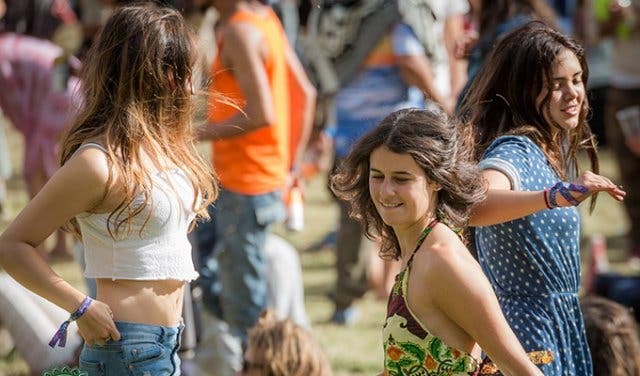 We’ve compiled an overview of the best Cape Town outdoor trance parties of the 2018 season. 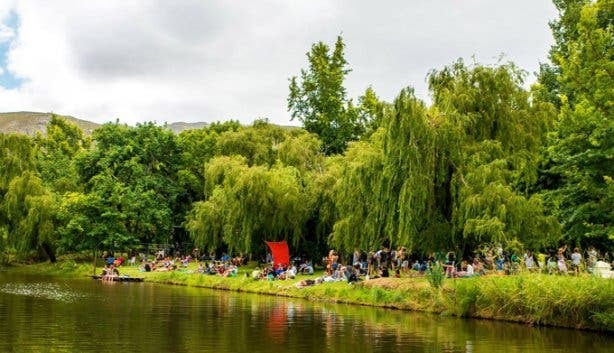 Do note: The Theewaterskloof (TWK) Municipality was reviewing their stance on allowing music festivals to take place within their district (Botrivier, Caledon, Genadendal, Grabouw, Greyton, Riviersonderend, Villiersdorp). Still no word, but you’ll know as soon as we do! Subscribe to our newsletter here. As always with Origin, count on swimming dams, food and drink stalls and plenty of debauchery. The festival includes so much more than just music, so get involved. 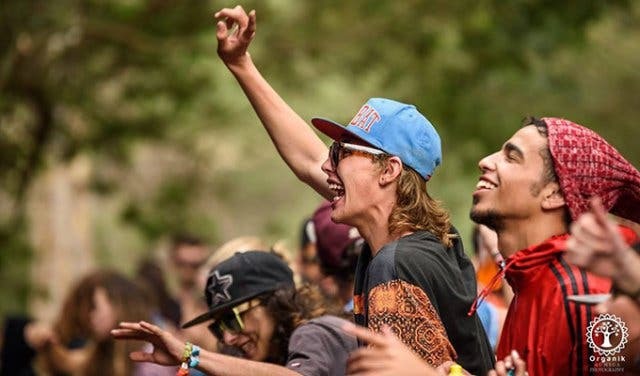 Last year the trance staple was hosted at Elandskloof Farm near Greyton and the organisers secured some legendary artists for the line-up including Loud, Magik and James West. We cannot wait for the 2018 edition. TICKETS: Tickets are available online via Quicket.co.za for between R350/p and R550/p. Masqued Ball is another example of a stomp-fest that must have been made in trance heaven. The 2017 spectacular was hosted by the sea, just further along the coast than Gordons Bay. This one is in our diaries for sure, we wouldn’t miss it! Details are a little thin on the ground but we will keep you in the loop over the next few weeks. TICKETS: Ticketing details are yet to be released. After the hit that the 2017 edition was, this chilled-out experience is just what the doctor ordered to get you trancing again. This is more than just a trance event; it’s a gathering of the community. The organisers had, fire pits and a conscious movie screening at the 2017 party. 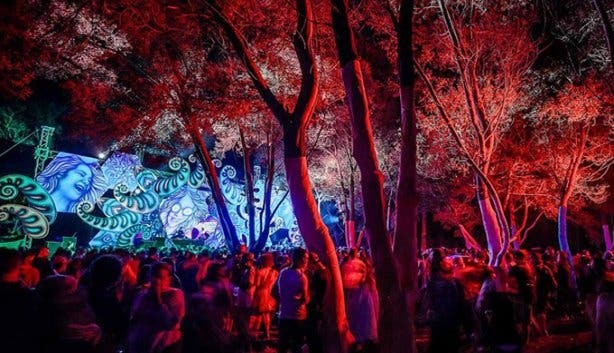 Located just 100km outside of Cape Town, Utopia is the perfect trance venue. This trance party is set to announce a few details, so keep your eyes open! Two international legends performed last year, namely UnderCover (Israel) and Darma (Israel) and believe us (we were there) it was awesome. 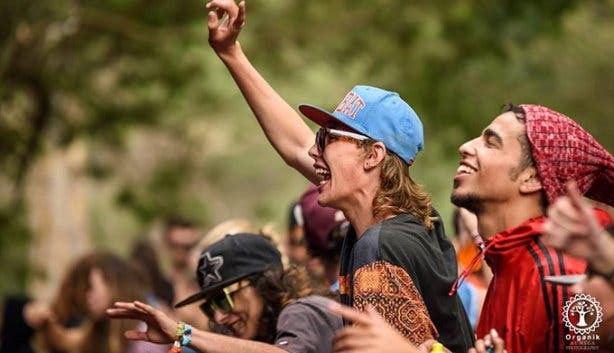 Last year, this lekker local bash brought together some of SA’s most popular DJs. It promises all the vibes of a big festival, with the charm of a small one. Don’t get lost in the crowd and pack your best trance party threads (hint: bright, but comfy) and let the stomping begin. Summer will be fading and that means the 2018 trance season will be drawing to a close (or at the very least slowing down). End of summer jols are cooler (weather wise, of course), so pack sensibly. TICKETS: Ticketing details have yet to be released. We all helped Eden dust off the cobwebs, after being out of the spotlight for a while, with their first party of 2017! It was hosted at the Garden of Eden (which is a mystery to us as well). Details are a little thin on the ground, but stay tuned, we will keep you in the loop people. Just get ready for an epic jol. TRANSylvania’s second ever gig, last year, was mind-blowing. The venue was spectacular, the music was insane and the atmosphere was electric. Make sure you don’t miss this newcomers next edition of to the trance party scene. Celebrate rebirth, in the season of renewal, with the 2017 edition of ‘Phoenix Festival of Fire’. 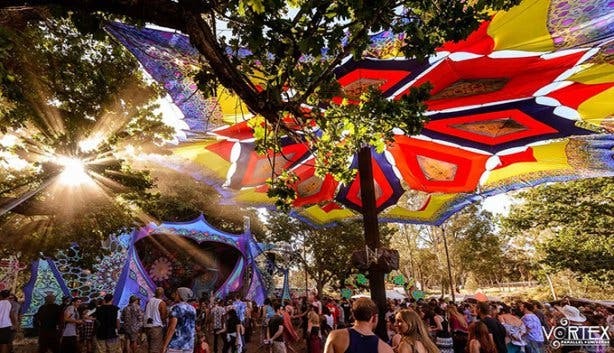 Vortex Trance Adventures took us back to the Circle of Dreams (Riviersonderend) for 2016 and brought amazing international acts like Side Effects (Israel), Bouncerz (Israel), Creator (Switzerland) and Kai Mathesdorf (Germany), along with lekker locals like DJ Mark, Bernz and many more. 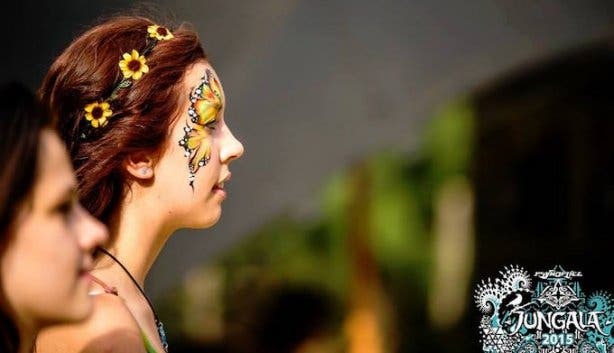 Hosted at the Cape Town Ostrich Ranch, the Sunflower Festival usually turns to face the sun in August. The 2017 acts were dirty-trance master Vini-Vici, the insanely epic Mandragora and everyone's favourite trance lady, Sway. Sunflower is always the season opener, and what a way to do it! Last year they even secured Vini Vici! Calling all Vini Vici fans, he is finally coming to Cape Town again! If you’re of the school of thought that only Alien Safari can kick off the outdoor psy calendar, then this is the obvious season-starting shindig for you. The acts in 2017 included Aardvark, Abra, DJ Mark, Drifter and Loophole (and plenty more). The jol once again went down at Silwerstroom Resort on the West Coast (past Melkbosstrand). Into the Wild will be back again in 2018 with Raised by Wolves on 13 January 2018 and The Woodlands on 12 May 2018. The line-up for Moon Child last year included Geometric Flux, Broken Toy, Itone, Toby2Shoes and more. 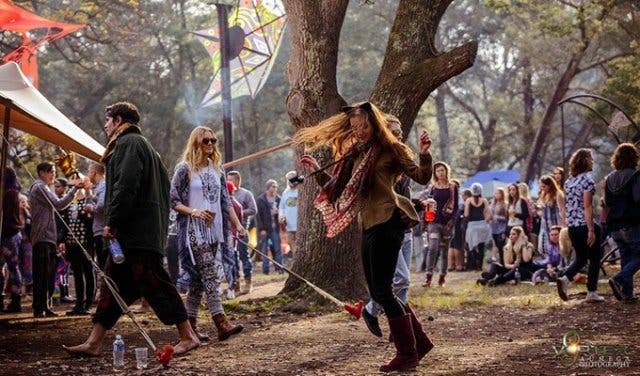 Yay for Earthdance 2018. 2018 is their 22nd year, and they're planning a bigger party than ever! Last year’s Earthdance shaped up to be an out-of-this-world experience. The legendary and internationally linked-up party is back to a two day and we can’t wait to dip our toes into the Earthdance waters once more! 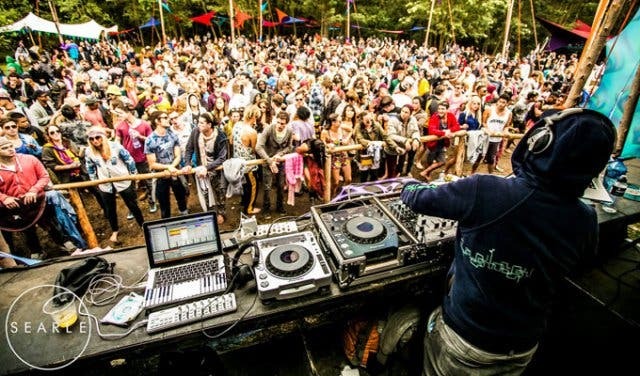 This favoured outdoor trance party crash-landed onto a whole new natural playground last October, and rumour has it the mysterious location had a forest and a dam. Keen. They secured Pixel and G.M.S as headliners last year, as well as 3 Of Life (a collaboration of the two) for a mind-blowing set of trance madess. TICKETS: PTicketing details are yet to be released. Jungala is one of the biggest parties on the trance calendar and for the very first time, last year, there was a second Jungala event! The Magic of Jungala took the form of a one-night party at Hillcrest Quarry. The headline acts included Bliss (Israel), Vertigo (Mexico), Mystical Complex (Israel) and more! There will also be some locals to make sure the line-up is extra lekker. Say hello to the newly revived Flying Circus brought to you by Alien Safari. 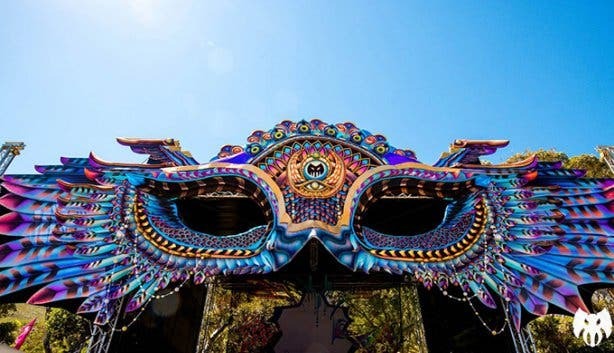 Their usual festivals, Masqued Ball in February and Sprung in September, are the highlight of the season for many ravers. After their return in 2017, Synergy Live is back this year and what a year it is! The organisers are back for a three day festival filled with music, dance, drinking and laughs. This explosion of partying is the highlight of many trancers calendars and Synergy has promised to be bigger than ever. Hosted at the Circle of Dreams, just outside of Riviersonderend, Vortex: Open Source is a must for any summer loving trancer. It is in December, but why not plan ahead? Keep an eye on their Facebook page for more details on the line-up, venue and all the stuff you’ll need to know! Normally this list is reserved for full trance parties only, but this is one sick party to get you pumping into the new year. Keep New Years open people, you are not going to want to miss this! Be original and dance to the best electronic music under the stars for two nights at Origin Festival. Rock through the ages at this ever-popular lake side event, Rocking The Lake. Catch some arty films and powerful messages at the Cape Town International Film & Market Festival. Interested in other festivals around Cape Town? Take a look at our overview of annual music festivals in Cape Town and surrounds so you don’t miss a single one.